I hit my two-year Anniversary this week since TheOnyxPlate.com was started. Woohoo! What an amazing two years it has been with new places, new foods, and wonderful people I’ve met along my journey that has only just begun. I can’t wait to reflect further on it for you in a post coming up (you know how I get all mushy about reflections and such). But, for now, we have a special Sundays with Friends to get to…Thanksgiving themed! 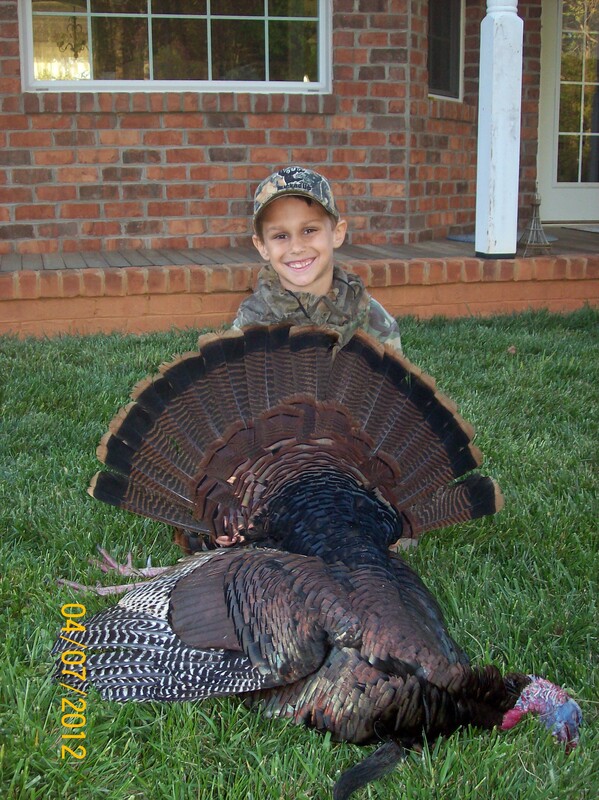 In April 2012, my seven year old son and husband went turkey hunting. When they came home, my son had killed his first turkey. My son was so excited and wanted me to cook the turkey right away. I promised him that we would save it for Thanksgiving. He was happy and couldn’t wait to eat it at Thanksgiving. By him killing the turkey it saved us money from having to buy a turkey this Thanksgiving. A week before Thanksgiving, I got a call from my mother-in-law inviting us to go out to eat on Thanksgiving. I told her that we already had plans to stay home and cook because I promised my son that I would cook his turkey. The weekend before Thanksgiving my sister-in-law called to say that they would be able to attend our Thanksgiving gathering, and she asked if her husband could fix the turkey. I told her that was fine; however, I was still planning to cook my son’s turkey. I was determined that I would cook this turkey regardless, which was all for my son that I love and adore. 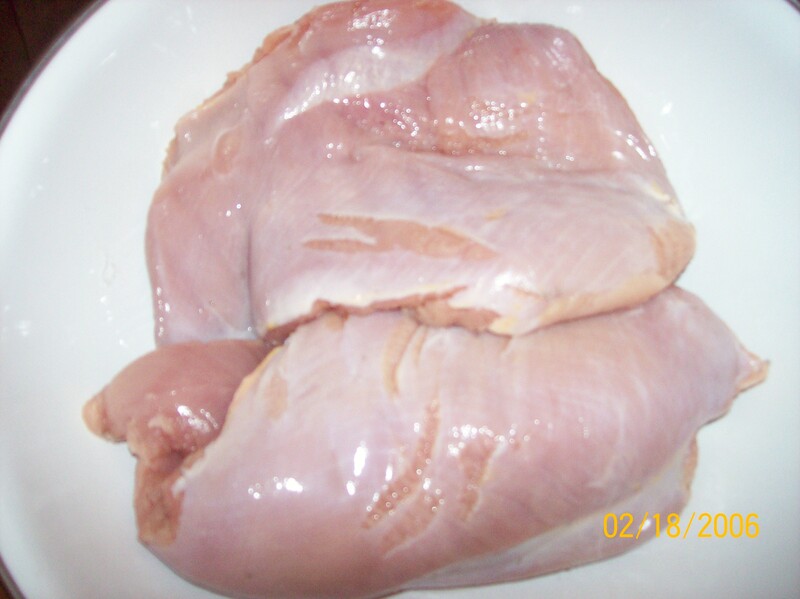 Clean the turkey breasts and place them in a large crock pot. Add all of the ingredients on top of the turkey, except the turkey gravy. Cook on low for 6 to 8 hours, or until done. 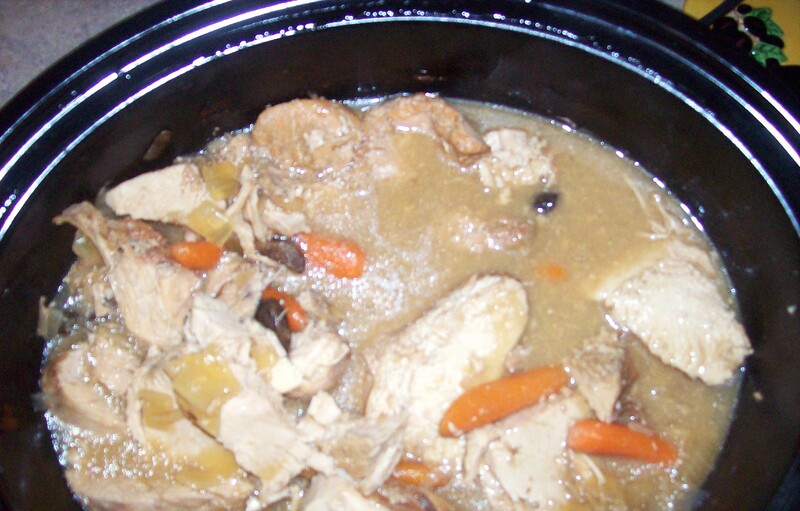 Check the crock pot often to see if more water needs to be added. Poor turkey gravy on top once done. Enjoy! Previous Post Believing in Humanity…and Curtis Stone, too! Jen, you are such a good mother – always keeping your promise to your little darling! The recipe looks amazing – although, I think I will buy my turkey at the grocery store! hahahaha! Great blog post. Jennifer, congratulations on your 2 year anniversary! Dreams are worth nurturing. Love you! Used this recipe today and it was very popular. I was worried because this is only the second time we’ve cooked wild turkey, but the meat was tender and not dry at all. Thanks for the recipe. Thanks, Bill! One of my great friends wrote this one, and her and her family frequently use the recipe during turkey season. So glad you enjoyed it! I have two turkeys from this past weekend and plan on trying this delicious recipe! One question – do you pour the gravy over the entire dish while still in the crock pot and if so, how long do you let it cook with the gravy before eating? Thanks so much again for the recipe. It was the best turkey recipe we’ve had! We’ve tried many recipes that just leave the turkey too dry and tough but not this one. Only change I made was to leave on low for about 9 hours and around hour 6 cut the breasts up into smaller pieces – I think that helped keep the turkey tender. Also, added a second can of cream of mushroom soup as I wanted the gravy a little thicker. My cereal loving kids actually asked for seconds . . . and thirds!!! Thanks again! So great to hear! Thanks for coming back to let me know how it turned out.